Custom Campbell Ranchita! 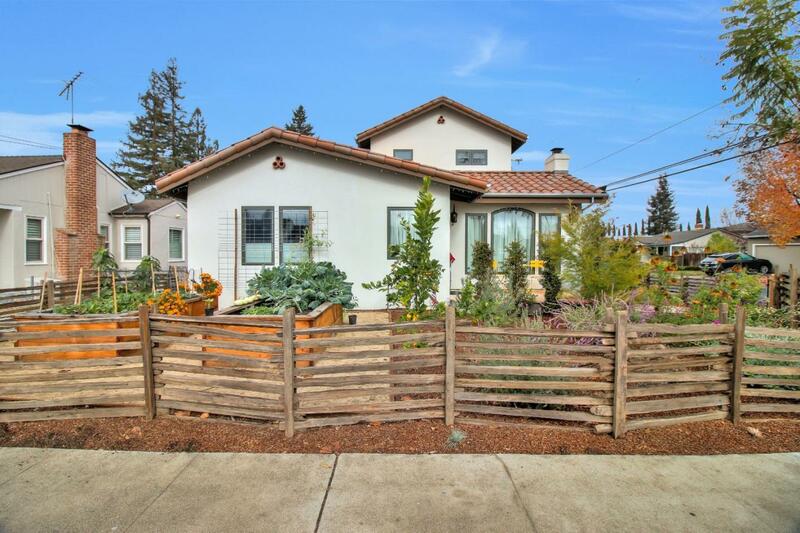 Beautifully and professionally designed custom home, virtually rebuilt, featuring California Spanish charm and modern convenience, within walking distance to downtown Campbell, farmer's market, & the Campbell Community Center! Versatile floor plan, with 2 bedrooms on ground level and private master retreat upstairs. Full custom cabinetry by Hassett Woodworking with quartz and marble finishes, & decorative tiles; double-paned Anderson windows throughout, Chefs kitchen with gas range, pot-filler, Thermador & KitchenAid appliances. Professionally landscaped front and back yard for your al fresco dining, entertaining, and gardening. Chicken coop, lots of fruit trees, wonderful neighborhood. This home has everything you need! Home originally built in 1939; effective year built 2016. Plans avail.